With pride are we presenting our Liqueur made of pure old Scotch Whisky. 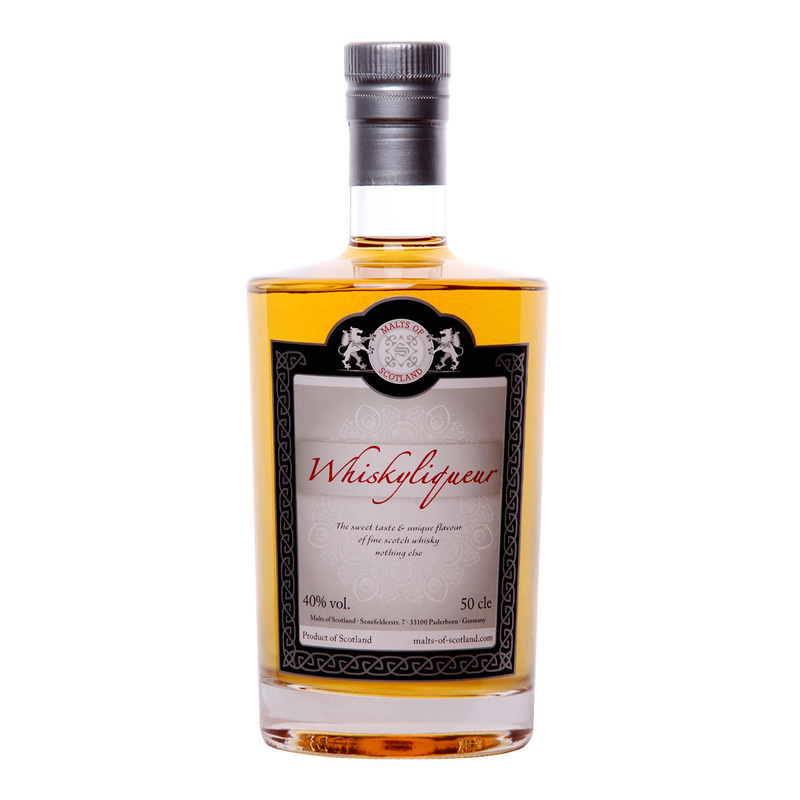 No additions of herbs, honey, cream or any artificial or nature-identical flavouring disturbe the balanced typical Scottish whisky taste combined with a sweet touch. Quality, purity and whisky taste are the key features of our MALTS OF SCOTLAND Whisky Liqueur. It is not just a liqueur. 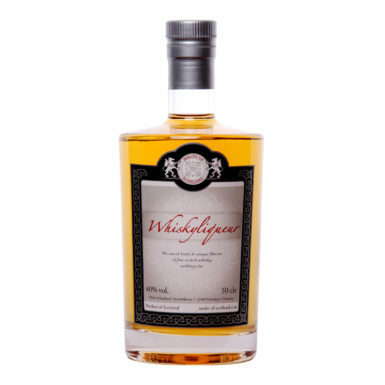 Connoiseurs would describe it as a unique high-grade whisky which delivers fruits to the nose and a sweet aspect to the palate.